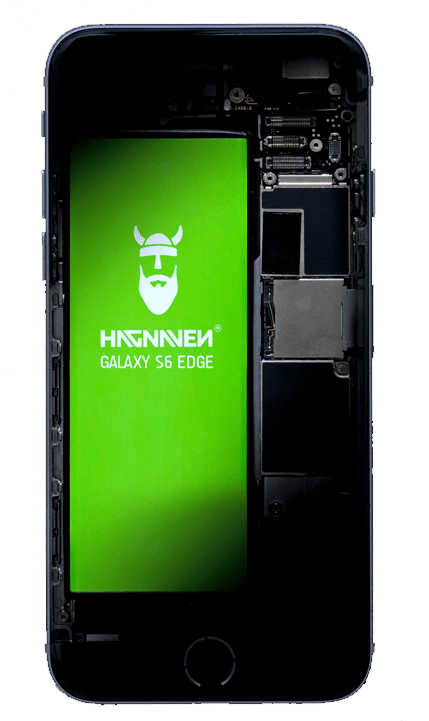 This smartphone set new design standards with its curved and functional screen edges, combining elegance and technology in the top model of the South Korean manufacturer, and our Hagnaven Samsung Galaxy S6 Edge battery is just as impressive thanks to our Scandinavian design and provides your S6 Edge with the overwhelming power from the far north even in the most remote places! 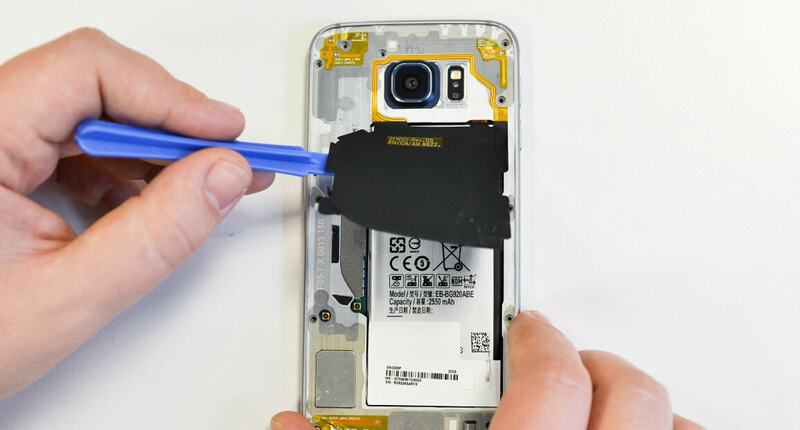 We will show you with our step by step instructions how to easily replace the Galaxy S6 Edge battery and give you tips worth knowing, so that soon a green heart beats within your smartphone. 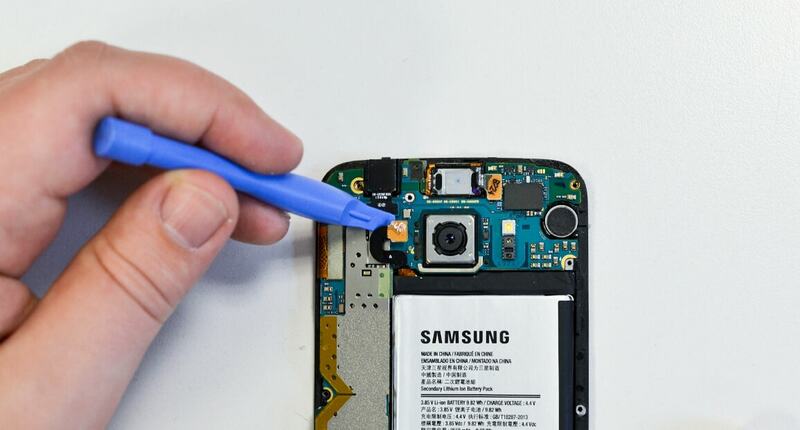 Before you begin with the removal of your Samsung Galaxy S6 Edge battery, you should consider a few points in the preparation. First and foremost, find a workstation that is bright enough and has enough space to remove and install your Galaxy S6 battery. Now you should place everything within reach. This includes not only your smartphone and tools but also a hair dryer. You need this to open the case later. Place a small bowl ready for you, where you can store items such as screws during removal and installation. And of course your new Hagnaven Galaxy S6 battery should not be far away either. If you have a few more questions about the preparation, you can of course contact our support at any time. Or take a look at our FAQ. Is everything ready? 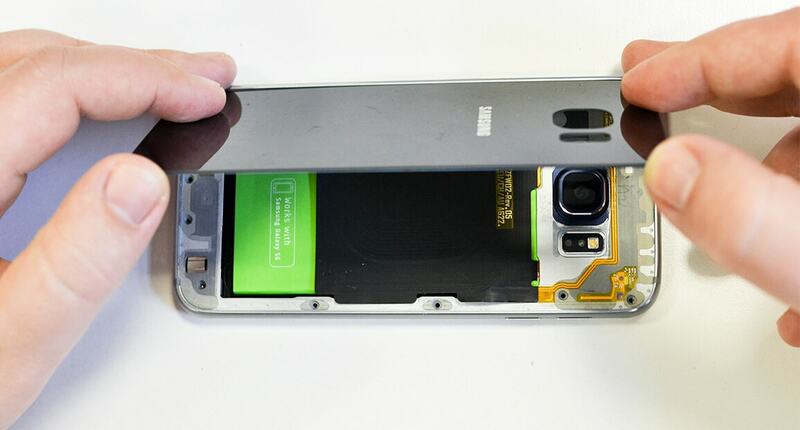 Then the replacement of the battery in your Samsung Galaxy S6 Edge can start! 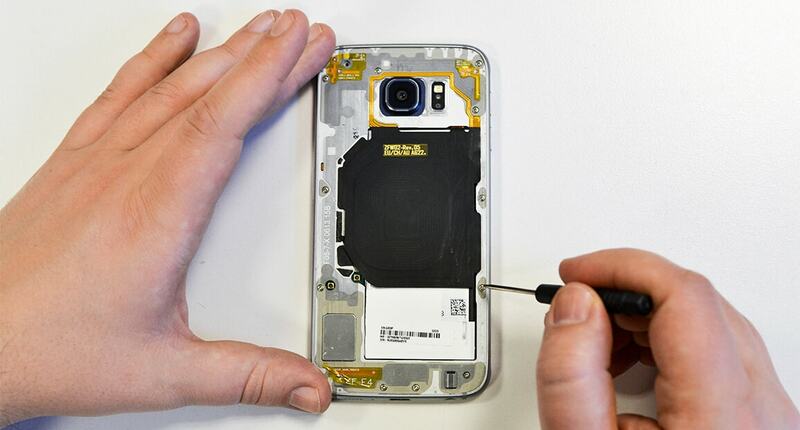 Make a back up of the important data on your Galaxy S6 Edge. 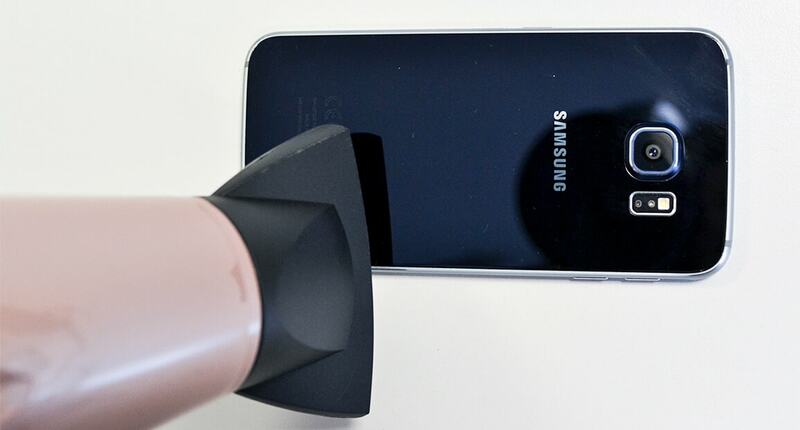 Shut down your S6 and remove the Sim card, the next steps get hot! 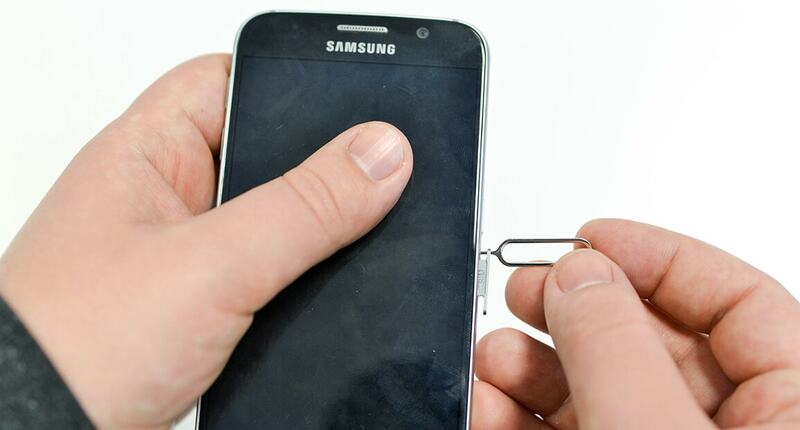 In our video tutorial we show you how fast and easy it is to replace the battery in the Samsung Galaxy S6 Edge. 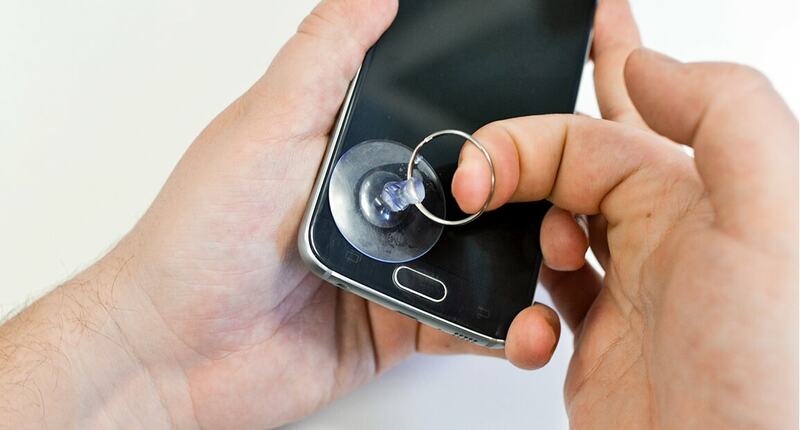 Follow the explanations and quickly give your smartphone new strength! For the exchange, you should prepare everything well and plan in about 45 minutes.